Friendly, comfortable bed and breakfast with quality rooms. 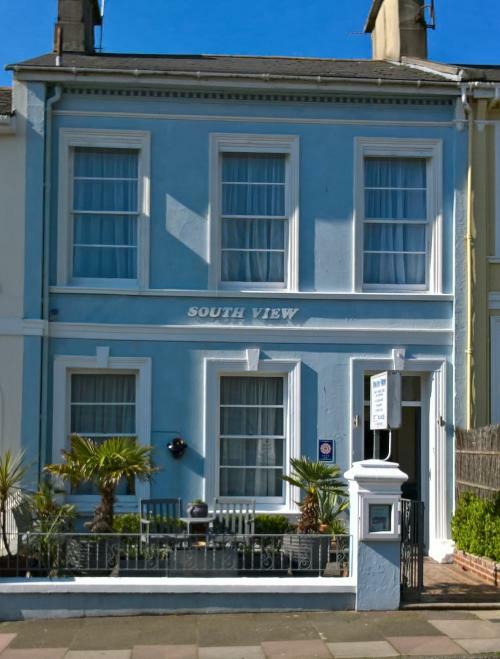 Located in a pleasant Conservation Area, close to the Sea Front, Harbour, Torquay Town Centre and the Riviera International Centre. All rooms En-Suite with WiFi, Freeview TV, fridge, tea/coffee courtesy tray and hair dryer. We are located in a pleasant Conservation Area, close to the golden sands of Torre Abbey and Torquay?s beautiful sea front gardens. There are putting greens, crazy golf, bowling, tennis courts, theatre, bistros, bars etc. A short walk will take you to Torquay harbour and the town centre.